How do you offer generous shipping and returns policies on your website to help first-time visitors feel more at ease about buying from an unknown brand, and do so without going broke? Robert Gilbreath was an early eBay adopter and worked for several Internet Retailer Top 500 retailers before joining ShipStation, a leading web-based ecommerce shipping solution where he’s now Chief Marketing Officer and Vice President of Partnerships. 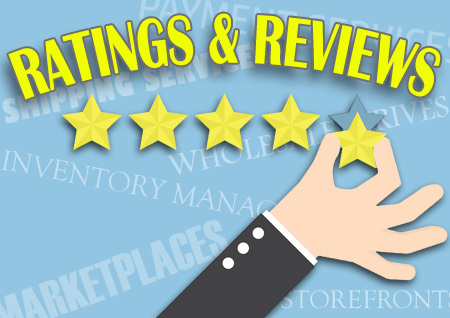 We asked him for tips on managing shopper expectations around shipping and returns. 1) Test: Compare conversion rates with and without a free shipping offer. 3) Set Restrictions: See what kind of improvement you’ll get by offering free shipping only on select products where it is profitable. 4) Increase Price: Increase all your product prices to compensate for the loss you take on free shipping, and see how your profit compares. 5) Offer only ground shipping. Studies show many online shoppers are willing to wait longer for delivery of an order in exchange for free shipping. Most shoppers are likely to choose the free shipping option. By using only ground shipping, you could cut your free shipping expense by over 50%. 1) Provide important information upfront to decrease returns. One merchant changed the way they presented size information on their Tshirts to help customers order the correct size the first time. Size and color issues are the #1 reason for returns in apparel, according to ShipStation. 2) Optimize your packaging to reduce returns by better protecting items during shipping. 3) Skip restocking fees if you want to connect with buyers – if you must, charging return shipping, which gives you more leeway; you can choose not to charge customers the full cost of the shipping label. 4) If you don’t offer free returns, make sure there is messaging to the consumer about what they should do if they are unhappy. Offer them an easy way to get help, such as live chat. Sometimes the retailer can help the customer so a return becomes unnecessary. For most products, there’s an expectation of free returns, Gilbreath said, but sellers who offer unique items that aren’t available elsewhere can worry less about such expectations – for example, handcrafted or personalized goods. 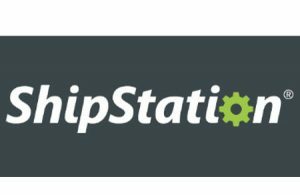 ShipStation offers sellers the ability to set up a Branded Returns Portal on their websites at no cost. ShipStation tries to help makes small sellers look like big sellers, Gilbreath said. Sellers can also present branded tracking pages to customers. – A satisfactory returns experience increases repeat purchases. ShipStation reviewed the rates of repeat purchases before and after stores launched their Branded Returns Portal and found shoppers were 28.8% more likely to order from the same merchant again after returning an item through a self-service portal. – Using the self-service returns portal had a substantial impact on smaller business in particular. Prior to implementing the Branded Returns Portal, only 15.5% of customers who made a return bought from the retailer again. However, once retailers launched the self-service returns portal, repeat purchases from returners increased by 63%. This dramatic increase wasn’t seen with higher-volume sellers but they still saw a solid 10% increase. Shipping internationally comes with additional challenges. 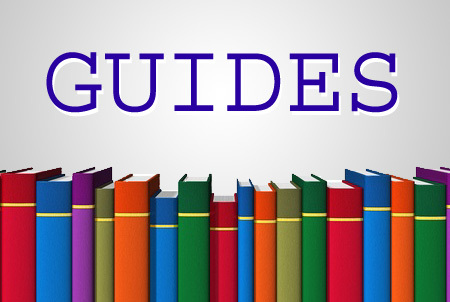 Gilbreath said ShipStation had so much interest in the topic that it published free downloadable PDF guide called “International Shipping Essentials” to answer sellers’ questions, found on this page. With Christmas just 6 weeks away, we asked Gilbreath if he had any tips for holiday shipping. He provided us with a roundup of past blog posts to help sellers prepare for the holiday rush.